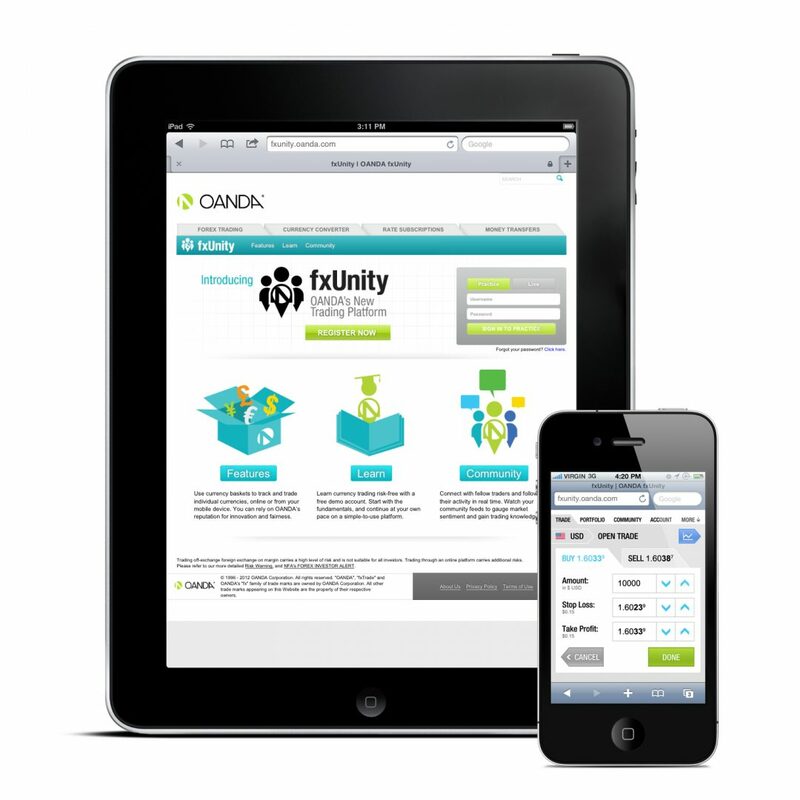 OANDA uses innovative computer and financial technology to provide Internet-based forex trading and currency information services to everyone, from individuals to large corporations, to portfolio managers to financial institutions. A major player in a market where the global foreign exchange market turnover, according to the latest survey from the Bank for International Settlement from 2010, reports, an average over 4 billion a day. As a market maker and a trusted source for currency data, it has access to one of the world’s largest historical, high frequency, filtered currency databases. OANDA also offer metals and CFDs (to European clients), but only on fxTrade. The company has had a pioneering spirit, unleashing a series of ‘Firsts’, over the years such as the first graphical-based forex trades, the first true 24/7 trading, and the first to support trades of any size to name a few. So clearly, the OANDA team are no strangers to innovation, but how did the seeds for innovation originally get planted?. OANDA was originally founded in 1996, on the belief that technology and the Internet would globalize the marketplace, creating an unprecedented need for currency-related products and services. The company was the first to offer a database of filtered daily exchange rates and an online currency converter, which they made available free of charge on their website. 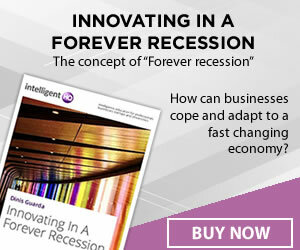 Back then two things were apparent; Firstly internet technology was well on its way to revolutionize how the world would come to do business, and secondly they saw that it was possible to disrupt the old-fashioned, inefficient systems within the forex market and modernize currency trading by thinking about it in a totally different way. There was a realization that the internet could help democratize forex trading and push the market beyond the grasp of its traditional players namely – banks, multinationals, and the closed “inner circle” of wealthy investors, and within reach of everyday retail investors. Fast Forward to 2012 and the age of social networking. Foreign exchange has undergone a social transformation. The integration of different types of social media is clearly the future. Good examples are already out there, like the social trading and investment network eToro, which allows users to follow and copy other users’ trades. 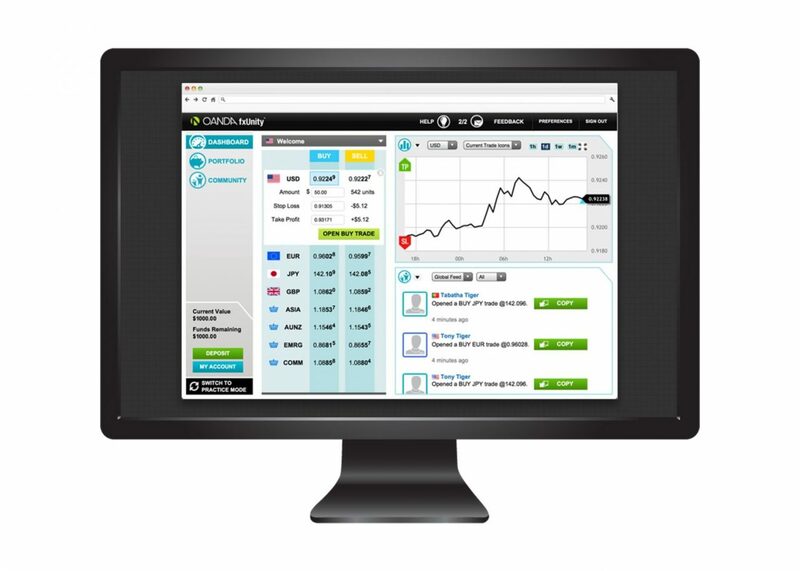 Foreign currency trading, now has that added social aspect thanks to OANDA and its retail platform, fxUnity, a social, interactive currency trading platform available online or via mobile devices complete with gamification features. The idea behind their methodology is to remove as many barriers to entry as possible, so that anyone, can use them. Designed to provide a more intuitive way to learn about and act on currency movements, the platform has an engaging interface that integrates the trading community so you can share your experiences in the market and learn from others. The platform’s party trick is its ‘Currency Basket’. A Currency Basket is a collection of weighted currency pairs. “Currency pairs” are used by forex traders to trade currencies, but Currency Baskets provide the user with a more intuitive way to learn about and act on currency movements. For example: The U.S. Dollar Currency Basket is weighted against other major currencies based on the percentage of U.S. trade exports to major trading partners, as shown in the list below. The U.S. Dollar Currency Basket is only weighted against countries with major currencies, not against any with exotic currencies. The ratios are based on historical U.S.A. census export trade data starting in 2009. “One of the big things we have tried to do is simplify the concept of the currency pair. If you go onto a standard forex platform and you want to buy US dollar, for example, your best bet would be to short the EUR/USD currency pair. This can be complicated when all you are really interested in doing is buying the US dollar. With fxUnity, traders can simply buy the dollar, or sell the dollar, and they do not need to do anything else,” says Michael Stumm, president and chief executive of Oanda in New York. So, the company has clearly identified that there is another kind of segment in the marketplace that has traditionally been neglected, one where the other platforms do not tend to focus on their needs, and that these traders have to put up with overcomplicated trading platforms. This is issue that FxUnity solves and the market that they intend to disrupt. Oanda plans to introduce additional features to the platform on an ongoing basis, and hopes the platform will encourage more aspiring traders to use the FX market, a certainty as Interest in Forex as an asset class continues to grow. The platform aims to democratise the market. Oanda wants people to understand forex and participate in it. They want to help traders spend less time figuring out how to use a platform and more time enjoying the experience of trading. That could only be a good thing. USDJPY challenging weekly resistance, 109.75 next?